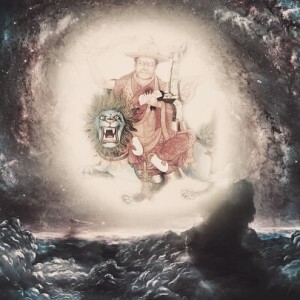 This selection of prayers to Dorje Shugden was composed by various erudite masters and can be recited by anyone of any faith wishing to forge a closer connection to this Wisdom Buddha or seek his help for their unique life situation. Practitioners do not require any initiations, empowerments, special vows or conversion to Buddhism in order to engage in these practices. Calling upon the power and omniscience of Dorje Shugden, this short but potent prayer to Dorje Shugden requests for his swift, enlightened assistance in fulfilling our Dharma wishes and can be recited daily on its own or incorporated into your daily sadhana. In essence, mantras are the holy energies of the Buddhas in the form of sound. 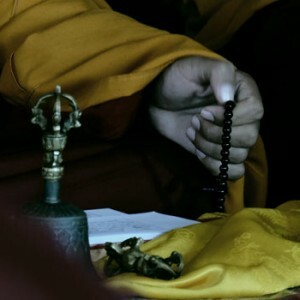 Reciting mantras of the Buddhas, meditational deities and Dharma Protectors therefore invokes their blessings to bring about a beneficial impact in our lives. At the request of Dorje Shugden himself through the renowned Dungkar oracle, His Holiness the 14th Dalai Lama composed this prayer to Dorje Shugden. 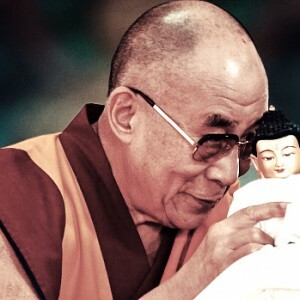 This prayer to Dorje Shugden was composed by His Holiness the Great Fifth Dalai Lama after he realised that Dorje Shugden was not an ordinary being but an enlightened Dharma Protector who had arisen after the death of Tulku Drakpa Gyaltsen. Composed by H.H. 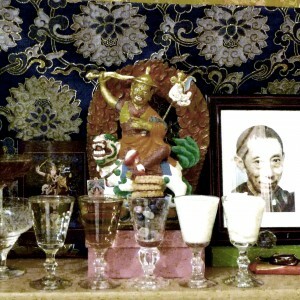 Kyabje Trijang Rinpoche, this prayer recalls the qualities of Dorje Shugden, the purpose of his arising as a Dharma Protector, and beseeches him to protect and bless the practitioner with all the resources necessary for a smooth spiritual path. H.H. Kyabje Trijang Rinpoche composed a very special prayer to Dorje Shugden called Dothey, which is a request for the activity of Dorje Shugden. It is perfect for use nowadays, given that most contemporary practitioners simply do not have the time to engage in extensive prayer. Like all great Gelugpa masters, Kyabje Ling Rinpoche relied on Dorje Shugden throughout his life and even composed prayers to him. At the request of the Gelug assembly at Varanasi University in Sarnath, India, Kyabje Ling Rinpoche composed the prayer below. 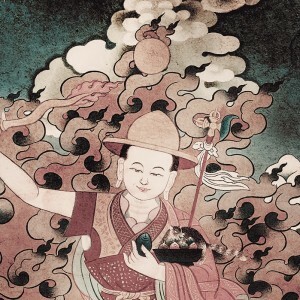 By recalling the enlightened qualities of Dorje Shugden in this praise composed by the great Sakyapa master Kunkhyen Ngawang Kunga Lodrö, the practitioner generates a tremendous amount of merit to accomplish the same qualities. 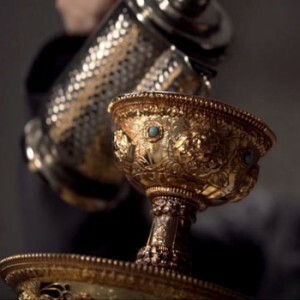 A traditional substance for offering since the birth of Buddhism, fragrant incense is said to remind us to hold any vows we have taken strongly. 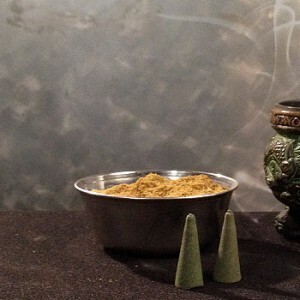 It is traditionally offered on the altar, used to purify other offerings and even offered outdoors during festive occasions and auspicious days. 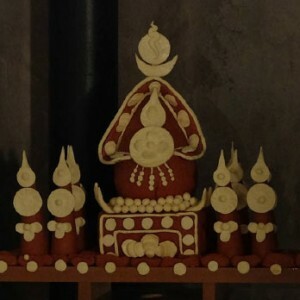 Tormas are food offerings in the form of ritual cakes. 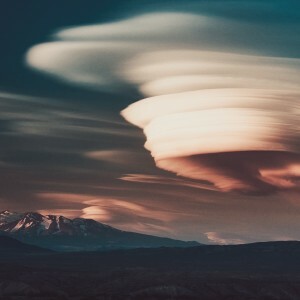 The offering of tormas generates the merits to not only receive the resources we need for successful spiritual practice but also to gain higher attainments, especially those related to Tantra. 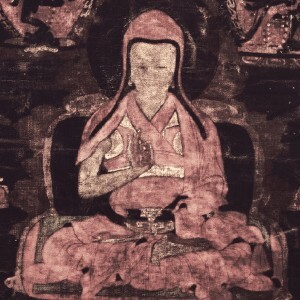 The serkym offering is one of the most iconic prayers to the Dharma Protectors. In essence, it is very powerful extended offering to request swift assistance. 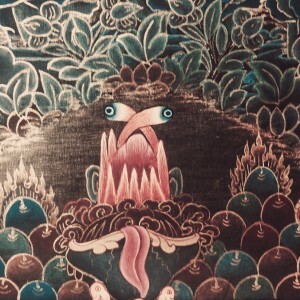 It can be done as part of the short or condensed sadhana to Dorje Shugden, or as a special exhortation for activities. The Kawang is a powerful confessional prayer that purifies negative karma that has accumulated from countless previous lifetimes. If this karma is not purified, it can manifest as obstacles to our Dharma practice and can hinder our spiritual progress. 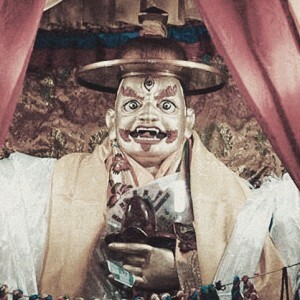 A Lama of Sera Jey Monastery, His Eminence Dagri Rinpoche Jetsun Gyatso Thaye composed this confessional prayer which recognises Dorje Shugden’s enlightened qualities. 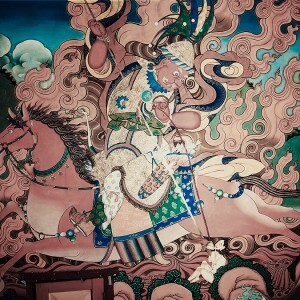 Composed by the current incarnation of Tulku Drakpa Gyaltsen, this praise to Lama Dorje Shugden is a reminder of the breadth and scale of the assistance that Dorje Shugden can provide to us, in both the secular and spiritual sense. The practice of invocation is an integral part of Buddhist liturgy, especially in specific deity practices. As such, during rituals, prayers or even our daily practice of Dorje Shugden, we invoke upon his divine form and energies to descend when invited. 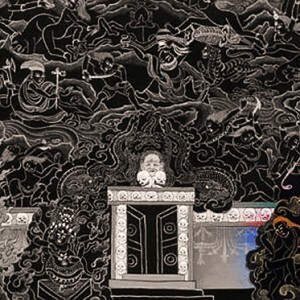 Composed by Kyabje Dagpo Dorje Chang, this prayer recounts the origins and previous lives of Dorje Shugden, beginning with Manjushri. It describes in detail how Dorje Shugden took rebirth as various enlightened masters before arising as the Protector Dorje Shugden. The enthronement prayer is used to bless images and statues with the energies of Dorje Shugden. The prayer invites Dorje Shugden to reside in a particular location or premise, thus dispelling any negativities and encouraging growth and positivity. 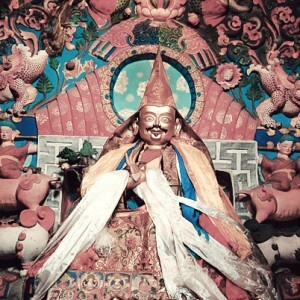 This praise to Kache Marpo is extracted from a ritual composed by His Holiness the Great Fifth Dalai Lama, who composed it at the request of Kache Marpo himself so that practitioners may connect with him to receive swift assistance. This praise to Namkar Barzin was composed by H.E. 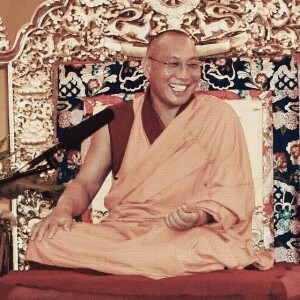 the 25th Tsem Rinpoche, whose previous life as Kentrul Thubten Lamsang performed great Dharma deeds in Phari, the same region where Domo Geshe Rinpoche resided.